Today I learnt what "bostock" is. 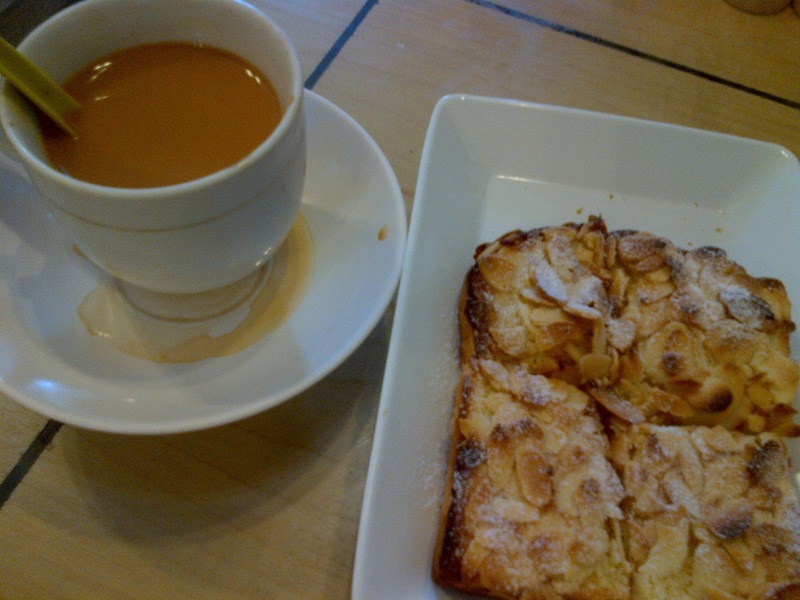 It is a yummilicious almond toast, so simple but yet tastes so good. It seems like a total misnomer as it sounds like some sort of Bovril stock to me. But anyway, misnomer or not, it is delicious.